With trail running, you should be able to focus all your energy on reaching your goals and experiencing the spectacular scenery around you. 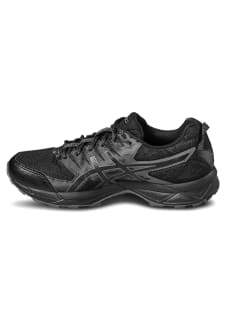 With the GEL-SONOMA 3 G-TX for women, footwear that’s well-equipped to handle the ever-changing terrain of trail routes, you’ll be able to do just that. 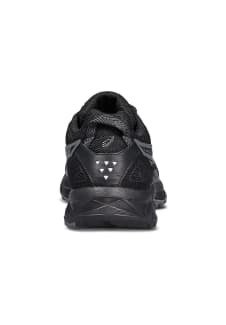 This is an extremely durable trail shoe packed with trail specific details to keep you comfortable, stable and supported throughout your adventure. 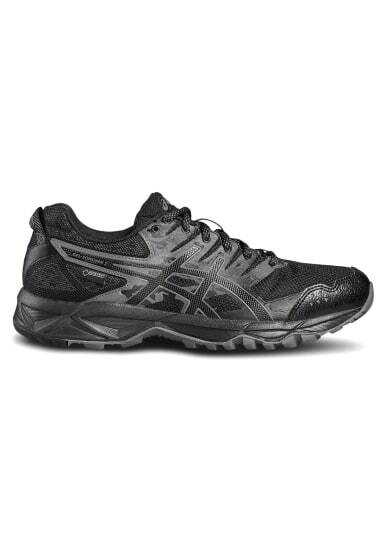 The GEL-Sonoma 3 G-TX designed for low to medium mileage runners across all terrain. Rear foot gel, EVA midsole and 3M reflectivity offer protection aspects while the trail specific outsole provides grip and support on any surface. 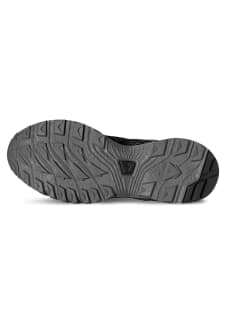 Thick lugs on the outsole are designed for trail runners to provide increased uphill and downhill traction as well as additional grip on wet and uneven ground.